It's here! No, I don't mean the holidays, but rather, oyster season. I am, as some might say, an oyster snob. 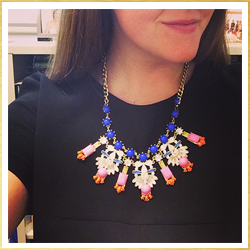 Before you judge my snobbery, hear me out: I can't help it. I was born in Mobile and was raised on quality seafood...including oysters, and that means only eating them when they're in season. 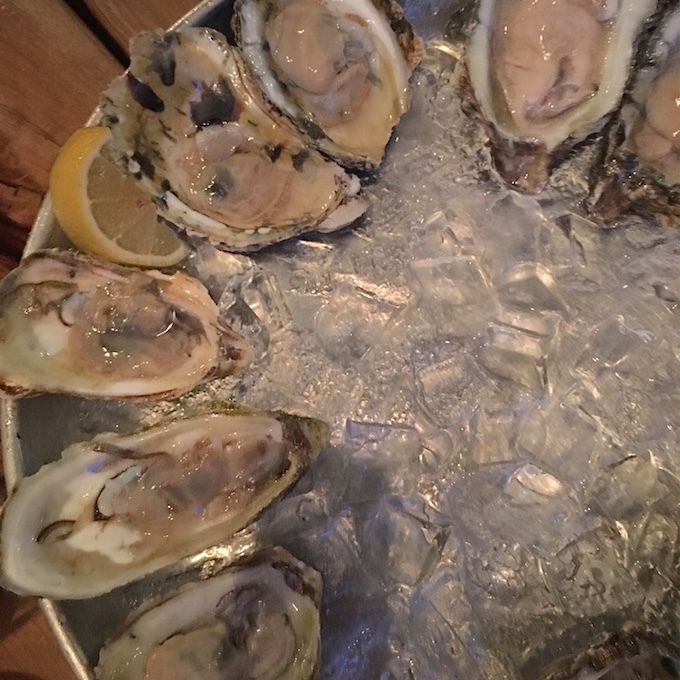 According to folklore, you can eat oysters in months with an "R" which for those of you counting means: January, February, March, April, September, October, November, and December. Okay, so fine, oyster season has been around for a few months, but since it's been near 80 degrees here until just a few weeks ago, it finally feels safe. Of course there are many many exceptions to this rule, and I'd be lying if I said I only ate oysters during months with a "R," but I do maintain that the best oysters come from the highest quality producers and the coldest waters. Thankfully, there are people like Nik Panagopoulos who handle the difficult task of sourcing the best oysters around...who am I kidding? I'd freaking love that task, but I'm thankful he's more than willing to do the hard work for me. 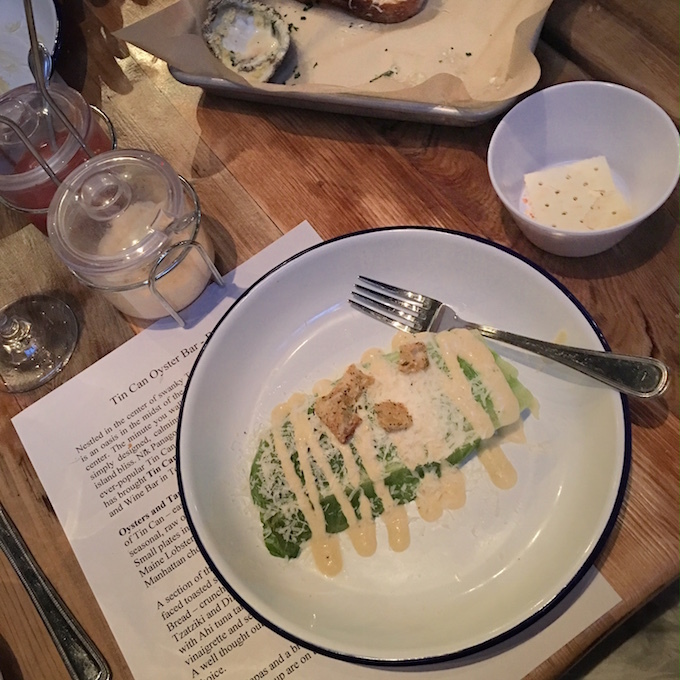 This week, I had the chance to dine at the newly opened Tin Can Fish House & Oyster Bar in Town Brookhaven, and it did not disappoint. 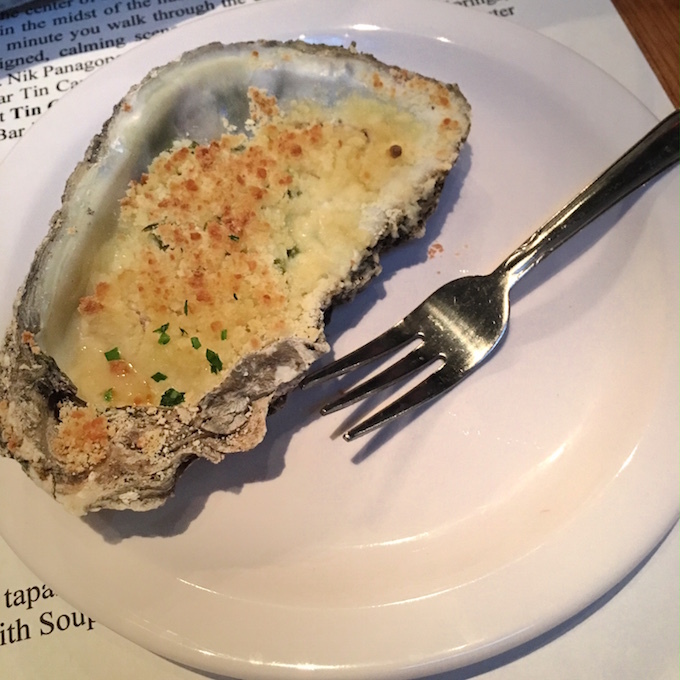 The oysters were briny and plentiful, the menu was well-priced, and the ambiance was intimate. As my friend Lia said, the restaurant "knows itself." It's such a great observation to make because it's true. Tin Can knows its audience. It knows it's first and foremost responsible for bringing delicious, quality seafood to the table. It knows it provides fantastic service. It knows good wine and beer, so it skips cocktails. It was refreshing and wonderful. 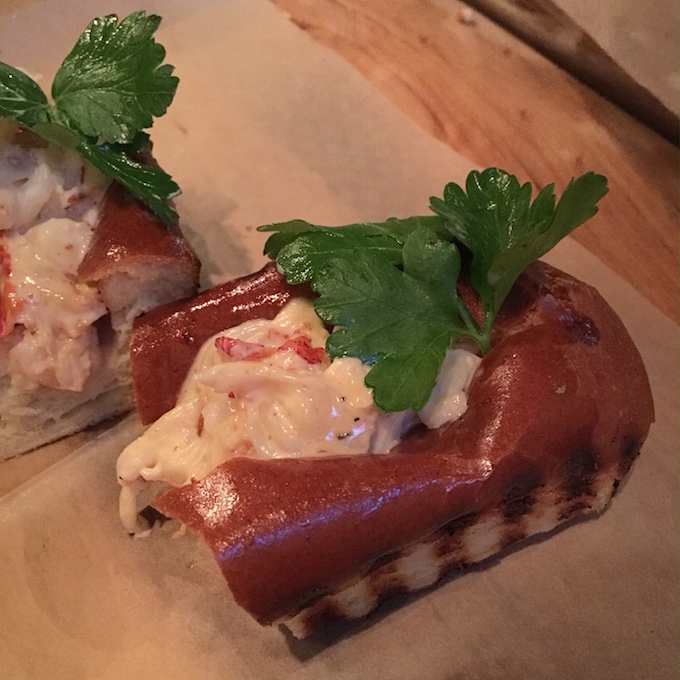 We dined on everything from raw oysters to oysters Rockefeller, from lobster rolls to tuna toasts. Everything I had made me more excited to see what was coming next. 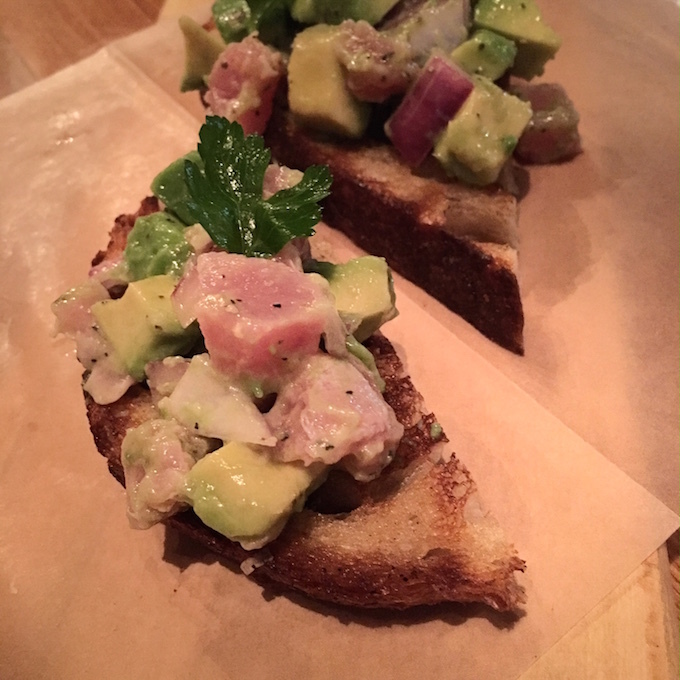 If you're looking for your next date night in Atlanta and could use a good seafood fix, give Tin Can Fish House & Oyster Bar a try. And order the oysters...any of them or all of them!